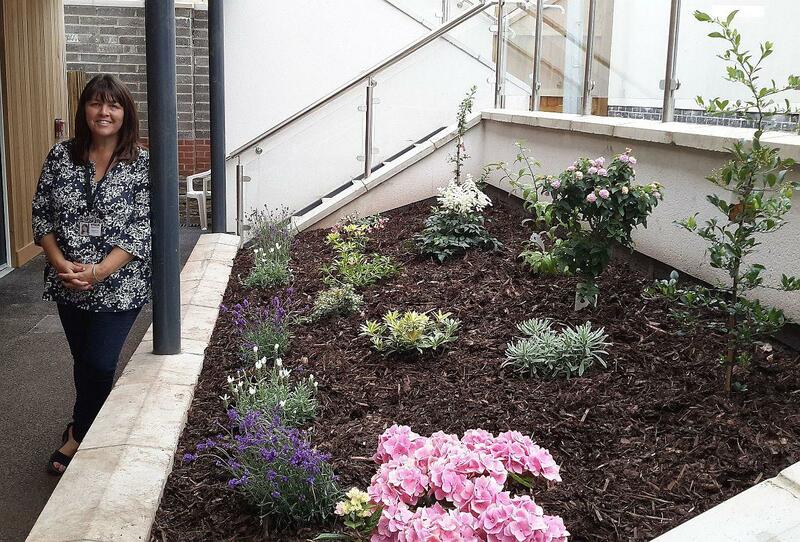 Karen Deverall, CEO Mendip YMCA, at the new Street unit standing next to the garden which was funded and planted by members of the Rotary Club of Avalon. The Club visited this new accommodation unit and left impressed by the thorough and comprehensive facilities and assistance that were available for their clients, who are between 16 and 18. The Club hope to maintain contact and assistance in the future.